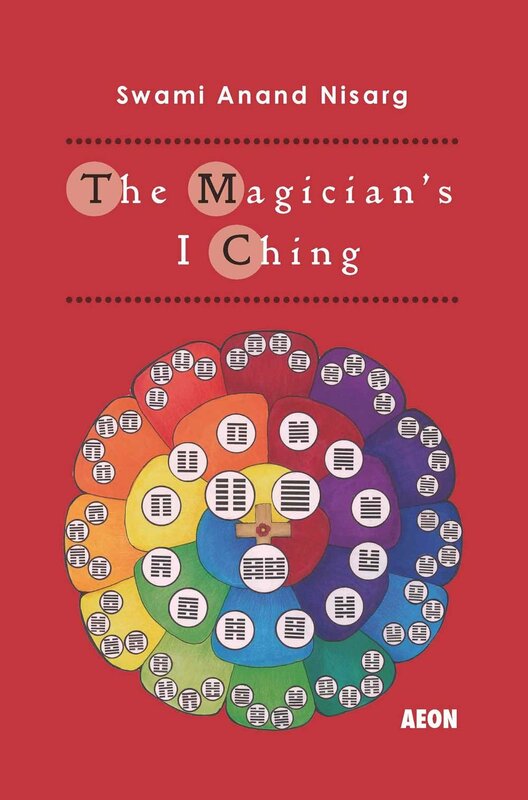 The Yi Fa Society: Can You Use the I Ching for "Trivial Purposes"? Can You Use the I Ching for "Trivial Purposes"? I have often had students ask me whether it's proper to use the I Ching for 'trivial' questions. The question usually comes from the defining of certain types of questions as important, and others as unimportant. 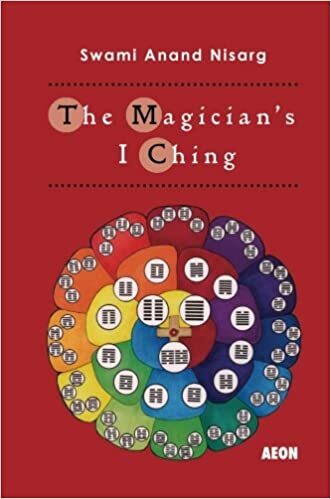 Sometimes it involves the notion that the I Ching should only be used for questions of Spiritual importance, or deep profound life-decision questions about one's purpose or higher self. So I am asked, for example, if it is acceptable to ask about lost keys or some problem at work or how things will go at a football game, etc. So my perspective is that this is absolutely acceptable to do; but I think what we need to define is the difference between something being "mundane" and something being actually "trivial", in the context of the I Ching. The point isn't that the I Ching can't be used for everyday ordinary things. In fact, the I Ching can be greatly useful for mundane questions. You can use it for everyday subjects, even minor questions or doubts, or nearly-inconsequential problems. However, where you can't use it is for something that's "trivial" in the sense of being a question you don't really care about. That's true whether the question is about something very mundane or something of great cosmic, spiritual or life significance. This is the secret of understanding whether a question is trivial or not: it's not about the subject matter but about whether you have anything actually invested in the subject matter. 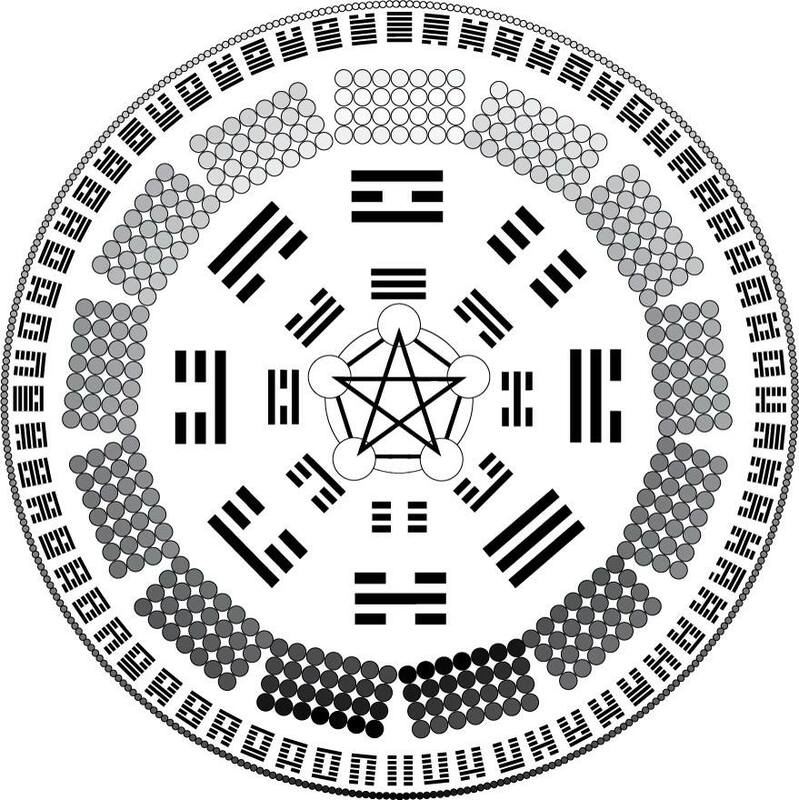 If you don't have a sense of the question actually mattering to you, then you should not do an I Ching casting about it. Note: the idea that "you shouldn't do it" is not in the sense that it would somehow 'dishonor' the I Ching or that it is some kind of spiritual taboo or will cause bad karma or anything along those lines. It's simply that you shouldn't do it because if you don't have some kind of of sense of investment in the question beyond mere curiosity, the casting won't actually work for you. You need to have some level of caring about the question asked beyond just mere curiosity. It has to matter to you a little more than that, whether it's at the level of something where you just have a strong feeling of wanting an answer even if the casting won't have any real consequence, all the way to "this casting is a matter of life and death". As long as you have investment, as long as there's skin in the game, regardless of the scale or whether the question is incredibly mundane or cosmically profound, the casting will be able to function. Otherwise, the casting really will be "trivial".